In January 2018, Marine Vicenzotti and Rebecca Parienti were in the early days of business launch. Their plan? 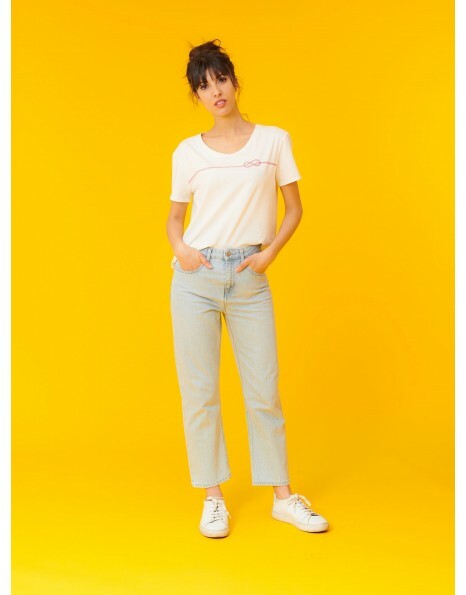 Start an e-store that curates, every season, ethical, sustainable and vegan apparel, shoes and accessories from different brands around the world to create ‘capsule wardrobes’. The idea is that you can buy less but better (better quality, better produced). Along with that, their self-imposed challenge is to demonstrate that you don’t have to own thousands of clothing items to enjoy an (almost) unlimited number of outfits. Almost a year after, their start-up, Wess – Ma Capsule éthique, shows great results: they successfully launched 4 capsule wardrobes and a crowdfunding campaign to fund their very first in-house created clothing item, already collecting 10k€. They now count around 1000 clients mainly in France and Belgium. Winter 2018 was also when the two co-founders decided to simultaneously leave London (their hometown for the past three years) to participate in our Erasmus for Entrepreneurs project and collaborate for three months with two entrepreneurs in the city where they wanted their business to be based: Lyon, France. “Selecting Lyon as our Erasmus destination was the best way for us to make sure we get the most out of the experience while looking for offices, financial support and contacts on site”, says Marine. Rebecca and Marine chose a very efficient division of tasks within their company, making sure to draw on each other’s strengths. They chose to reflect this in their choice of host companies for their Erasmus exchange: while Rebecca selected a clothing brand to learn how to create a fashion collection from scratch, Marine went to work with a software provider start-up to develop pure business management skills. 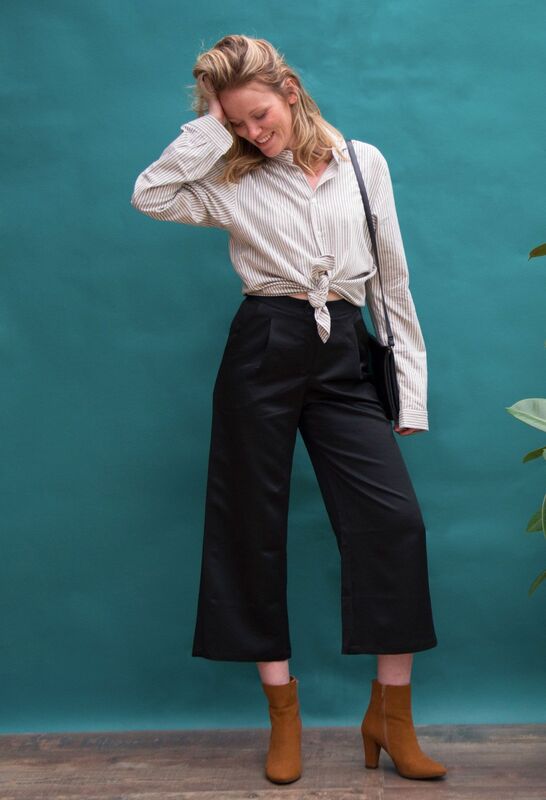 Rebecca worked for 3 months with Emma Berger, Founder and CEO of Cae Clothing, an ethical fashion brand which underlying theme is the industrial wasteland, sourcing inspiration in the work uniform. “As I’m launching my own fashion brand with very little experience in design and production, Cae has greatly helped me to understand the process of creating clothes and the different steps of a production process. The insider knowledge Emma shared with me is priceless and can’t be found by hitting your search engine!”, stresses Rebecca. And, if you wonder what was in it for Emma: well, she made the most of Rebecca’s extending knowledge of advertising and on-line communication (acquired, amongst others, from 1 year at Amazon Fashion) to get a renewed marketing strategy. 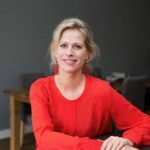 Simultaneously, in another part of town, Marine was collaborating with Timothée Saumet, Founder and CEO of Tilkee, an online document tracking solution (software) mainly directed towards marketing and sales departments. Marine’s key asset to Tim was her experience of helping French companies expand abroad (having worked for 5 years at Business France London, a governmental agency for international investments). Hence, she assisted with Tilkee’s international development towards the UK and Germany. Having moved forward Tim’s international strategy, Marine also created room for the recruitment of a new role at Tilkee looking solely at international expansion. Are you keen to know more about ethical fashion and the opportunities for social entrepreneurs in the sector? Then join Marine and many more European social entrepreneurs that are making a change in the world next week at Euclid’s Gathering to Grow conference in London (6-7 December). Marine will be co-leading the Green Economy workshop on 6th afternoon, along with Konstantinos Machairas from Organisation Earth. Erasmus for Entrepreneurs: what’s in it for hosts?